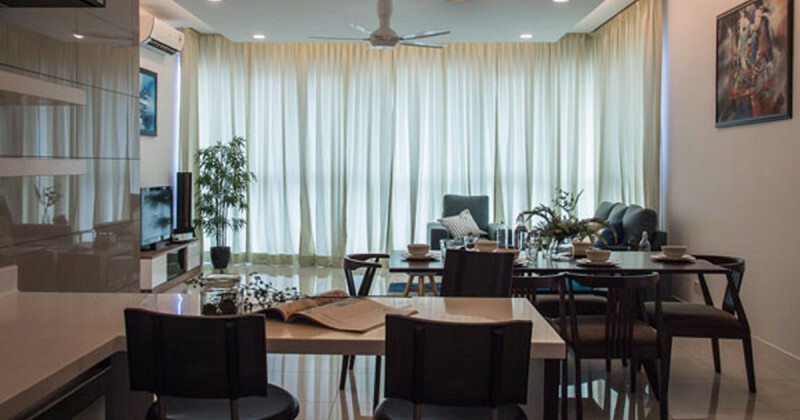 Mr Tan is a property investor who wanted to rent out his unit as fast as possible. 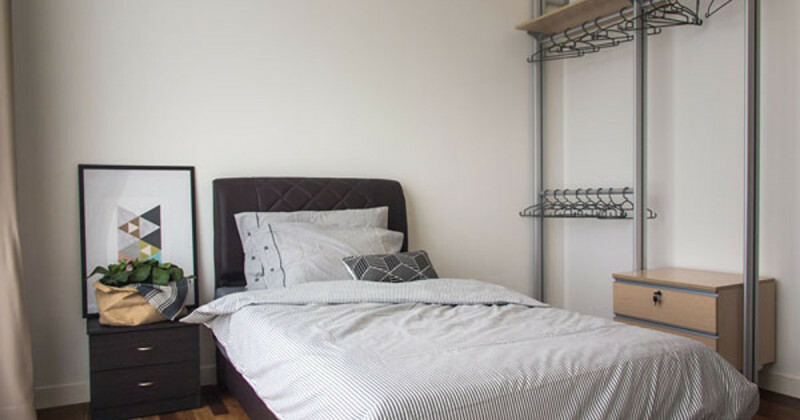 However, he could not rent it out quick due to an oversupply of units for rent. 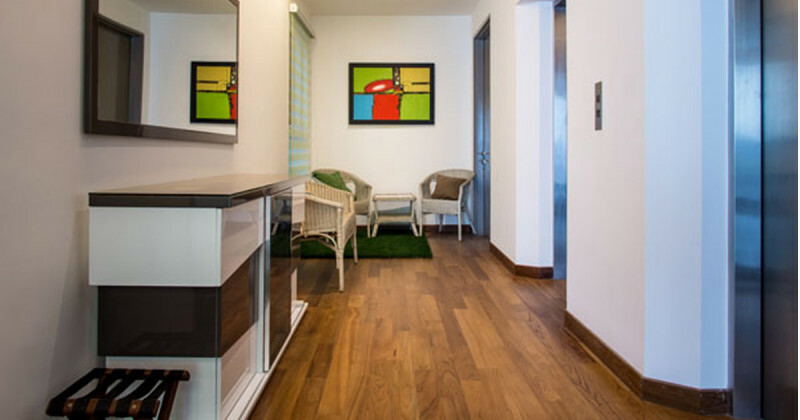 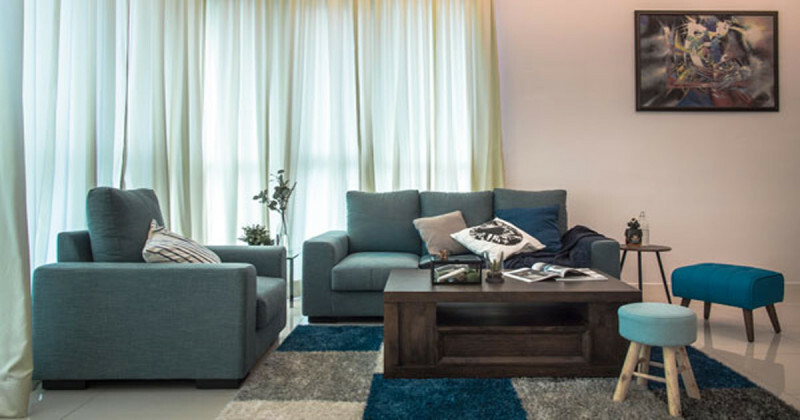 After 4 months of trying to rent out the unit, he engaged BuildEasy to carry out a renovation makeover of his unit together with styling options. 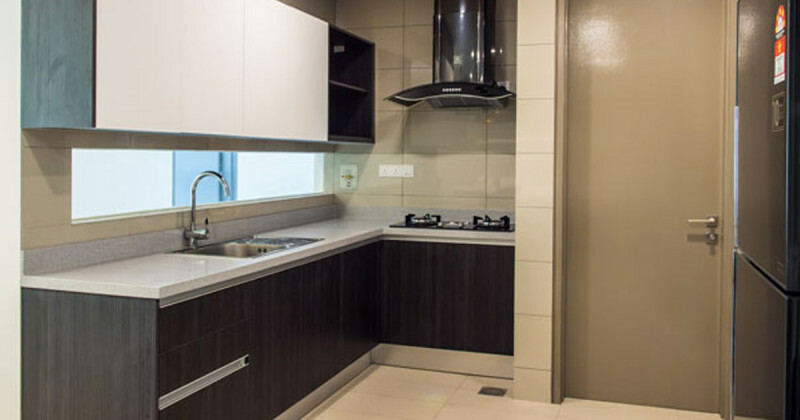 End result: His unit was rented out in two weeks after completion. 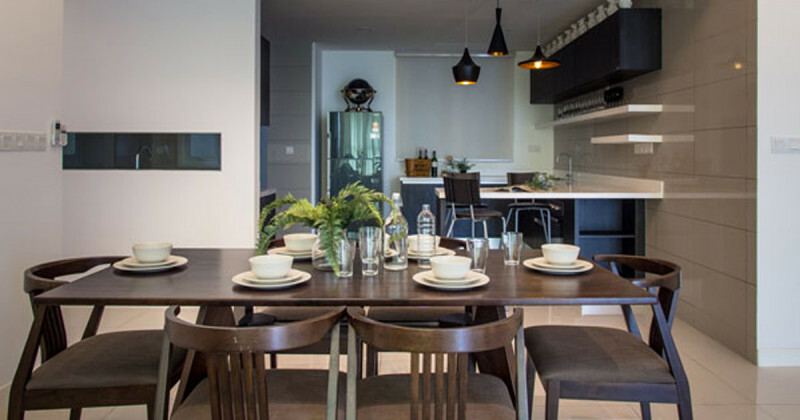 Here at BuildEasy, we take into account the local property market and produce design templates that cater to a wide range of customer needs together with cost saving measures.